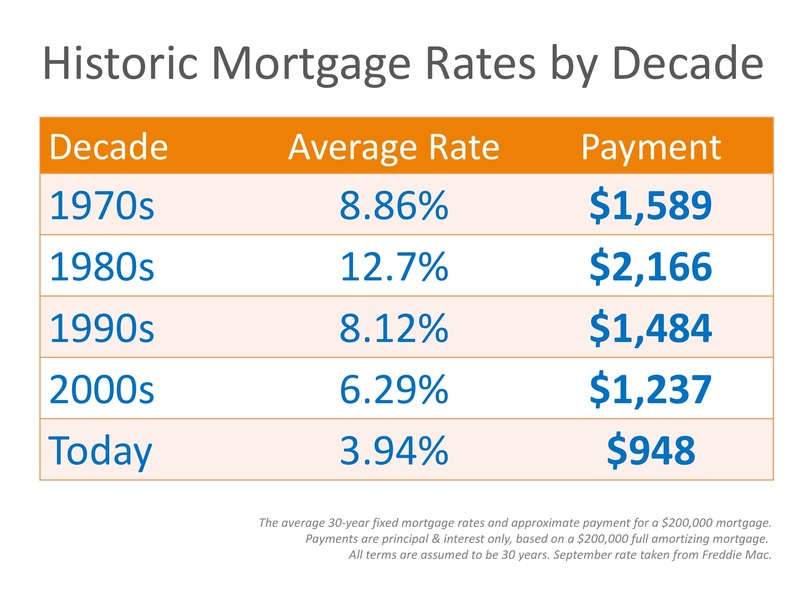 Why Are Mortgage Rates Increasing? Does the lender you choose make a difference in this market? Oh yes, my friends, it certainly does. Multiple offers happen often here in the Seattle area and the lender you choose can help you get your dream house, but it can also make your offer less desirable if your lender does not have certain qualities. Even when you are not competing for a home, a lender can make the home-buying experience feel like a piece of pie (I like pie more than cake), or like driving a bus with 40 cranky kids when it’s a full moon. 1. Is the lender local? In my neck of the woods (Seattle eastside), it is important to choose a local lender for a few reasons. We are having an inventory crisis which leads to multiple offers. When you are competing for a house the highest price is not always the winner. I coach my clients that having a local lender allows for everyone to be in the same time-zone which is important for time-sensitive documents to get to where they need to be in order to close on time. Local lenders also use appraisers from a group that specifically works in the area your house is in. I have had appraisers assigned by an out-of-state lender come from an hour away. They don't know the area at all and can possibly appraise the home incorrectly. Lastly, if you find a good one in town, communication is much easier. I have called out-of-area lenders and they don't know who I am and they barely know my clients. Getting emails or calls returned has been a pain in the donkey. As the real estate broker, I always call the lender and if I have troubles getting in contact with them or receiving a response to an inquiry, more often than not they are out of town lenders. In addition, a great lender will clearly lay out all of the products for which you qualify. That awesome rate you saw in the paper or online? Often, those get you to call in and then mysteriously you can't get that rate. These are the lenders that are always the hardest to talk to once you have agreed to work with them. 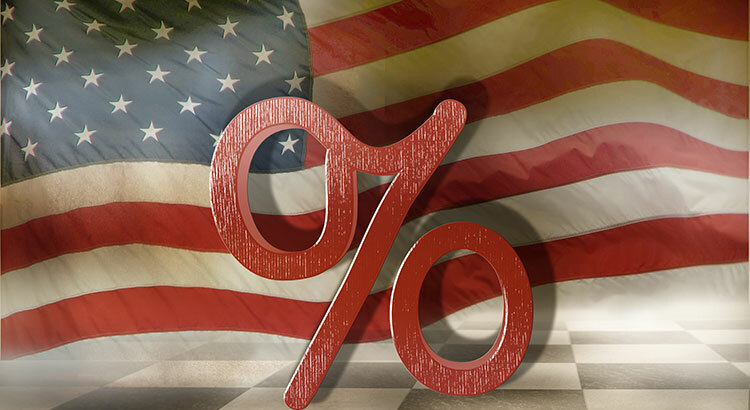 Great lenders don't have sneaky tactics or "special rates". Find a lender that makes you feel like you are their only client. When I started working with Rodney, that's how I felt and I wondered if he was just starting out or didn't have much business. I was so very wrong… Rodney is just that good. Find yourself a Rodney or call him yourself (see below). 3. Does the lender have a good reputation with your real estate broker? We work with many lenders on both sides of the real estate transaction. As the Listing agent, I advise my clients to look at the lender as part of the decision process. If a Buyer makes an offer with a “big box” bank (think Wells Fargo, Bank of America), their offer will be less desirable than the offer with a local, smaller lender who can give us their focus and attention. Larger lenders have much more on their plate and, I have found, don’t give the clients the focus that is needed to get probably their largest investment closed on time and without penalties. My colleagues and I know the ones with the great reputations and we know that those are the ones that will help you win in a multiple-offer situation as well as make the process roll smoothly. That’s worth the dough (and pie!) in my opinion. I have clients who kick themselves for focusing on the “cheap rates” at the beginning, because in the end they always get what they paid for: a lender who was impossible to get ahold of and/or who couldn’t close the deal on time (or cut it so freaking close) due to the fact they were too busy or the time difference bungled the deal.